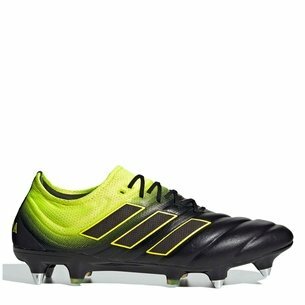 Outshine and outclass in every game on every pitch in the Copa 17.1 FG Football Boots in Solar Yellow, Legend Ink and Semi Solar Yellow from adidas. 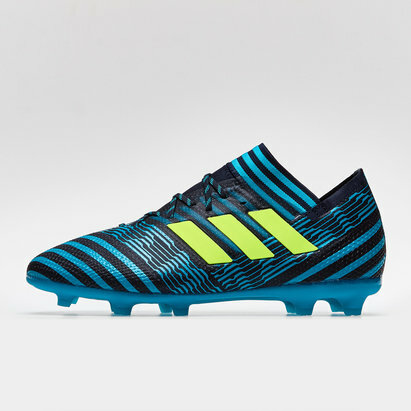 The Copa 17 boots have been created in stages to offer the wearer the ultimate comfort with an engineered fit. 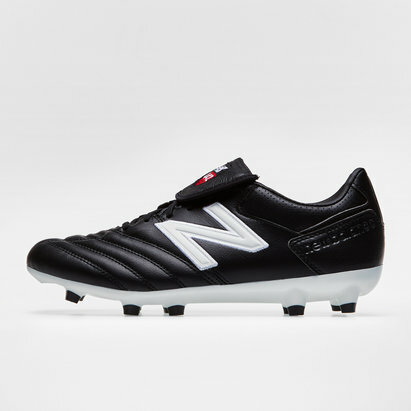 The front of the boot is made from k-leather offering a lightweight feel and more control when you make contact with the ball. 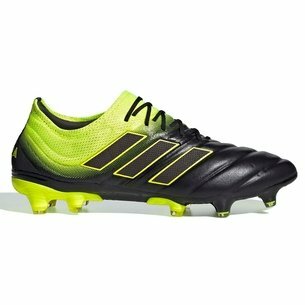 The area around the heel is made from a leather like synthetic and including adidas' sprint frame for greater stability and secure fit. 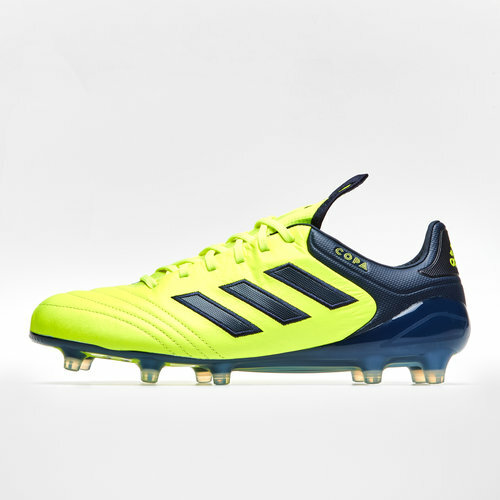 The upper of the boot is finished with a fold-over compression tongue and an Ortholite sock liner. 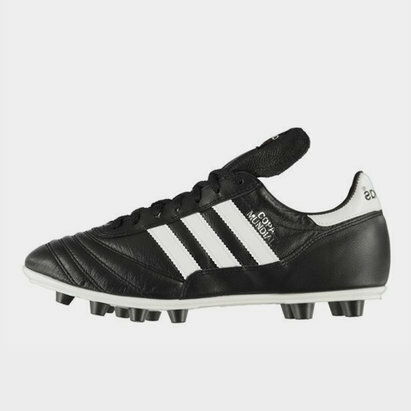 The soleplate of these boots come with 11 conical studs aligned in a classic set-up, as well as an arch in the midfoot area for increased stability. 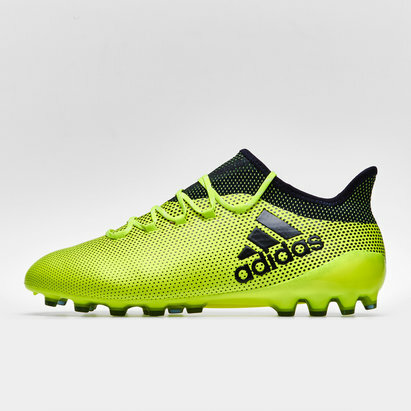 Optimised for firm ground pitches, they have a moulded studs for greater traction in tricky conditions. 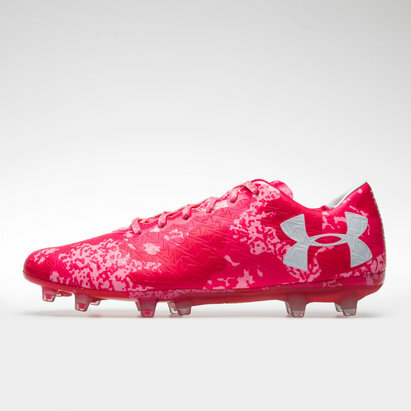 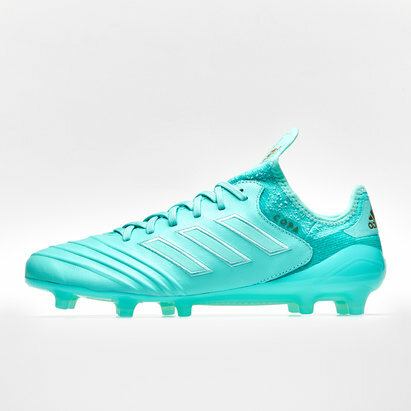 This boot comes as part of the 'Ocean Storm' Pack. 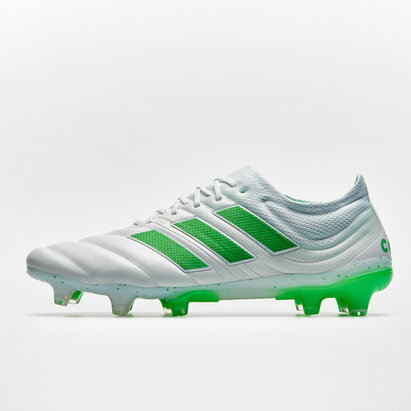 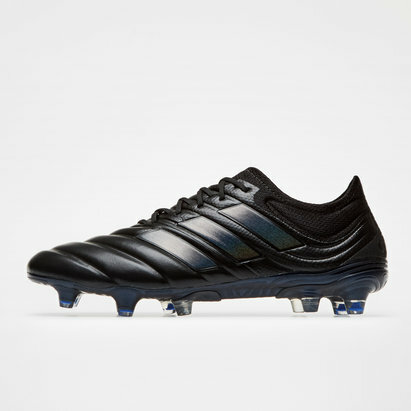 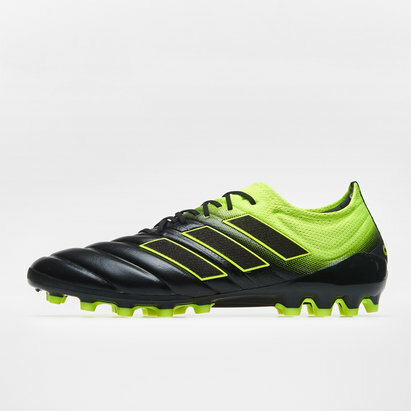 Outshine and outclass in every game on every pitch with these adidas Copa 17.1 FG Football Boots.